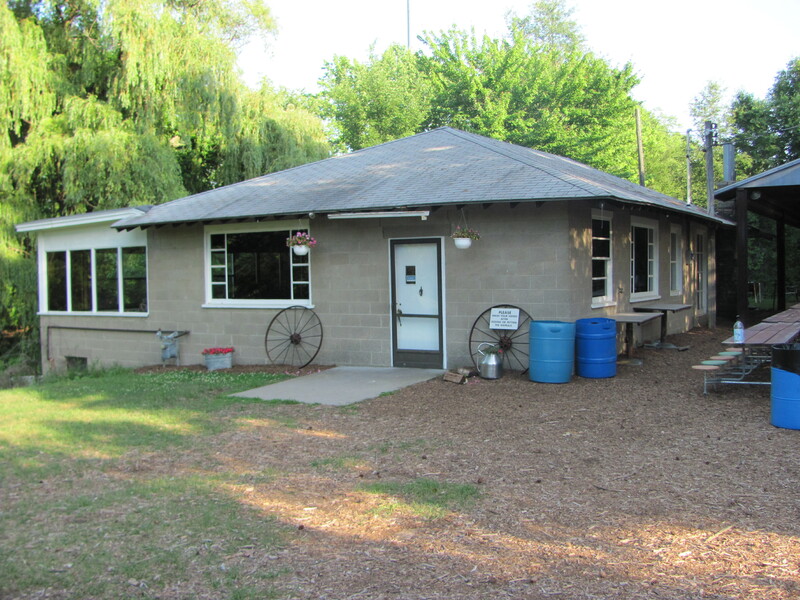 Come enjoy a spring, summer, or fall picnic at the farm. The activities listed at the bottom of this page are available for 2-3 hours depending on the size of your group. 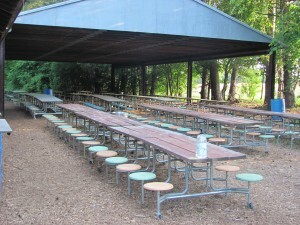 The outdoor pavilion seats 300 with an additional picnic area for 100 people. In addition; we have a building with a stove, microwave, and refrigerator. This is the area groups set up food lines (tables are provided). Each group can decide on a caterer or can provide your own food. Some groups even do potluck style. We have two large charcoal grills if you need to grill hotdogs and hamburgers. The bathroom facility is handicap accessible. Because we are a family friendly farm we do not allow alcohol on the property. Please call us at 616-335-6226 with any questions or to make your reservation.